Tis the season for giving thanks! We know it’s sometimes hard to be a government employee since there aren’t a ton of opportunities for praise. But that’s about to change. 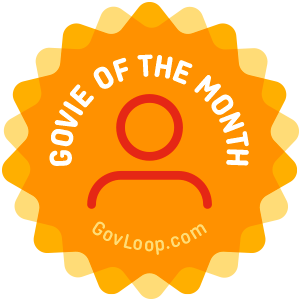 GovLoop launched our Govie of the Month program. Each month we will highlight one awesome government worker who is doing amazing work. 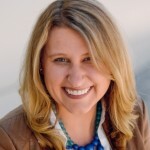 These terrific employees don’t have to be involved in a major project or even be the leader of a team, but these employee have gone above and beyond and they deserve a shout out! Each month our selection committee will pick one deserving govie to be featured in our newsletter, gift them some sweet GovLoop swag and give them the honor of being a valued member of their organization. It’s an awesome achievement. So how do you get it? You can nominate a co-worker or yourself by filling out the form below. Tell us why they deserve to be called out for all of their awesomeness! Can’t wait to share your wonderful stories!